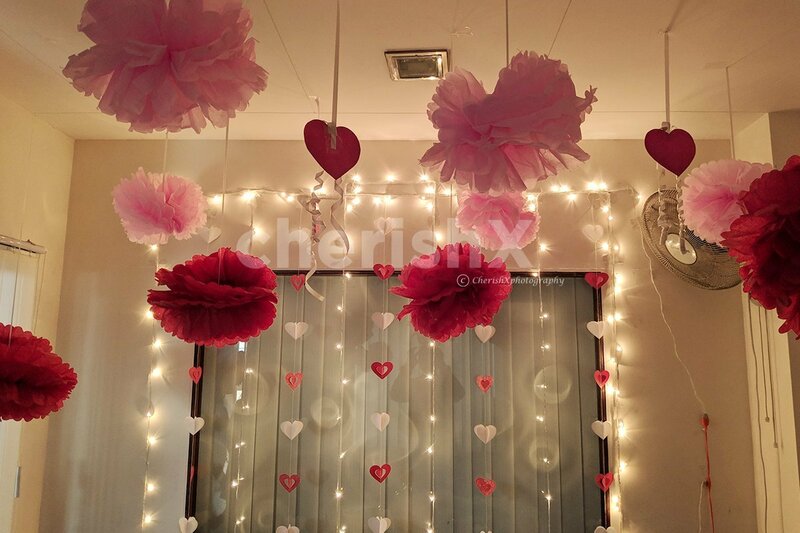 Let your bae fall head over heels in love with you this February! 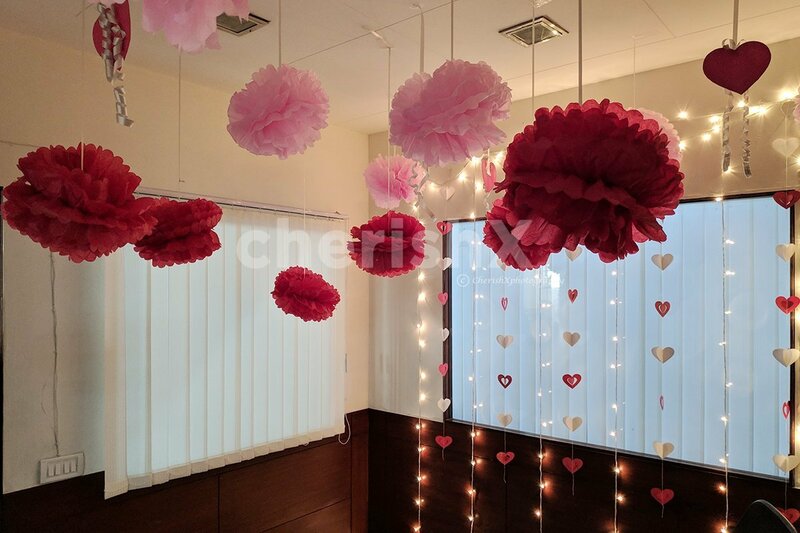 If you are planning an intimate celebration for Valentine’s day in the comfort of your house but don’t wish to give romance a remiss then CherishX has got something in store for you- a Valentine special home decoration so that you can express your love for your partner on this special day. 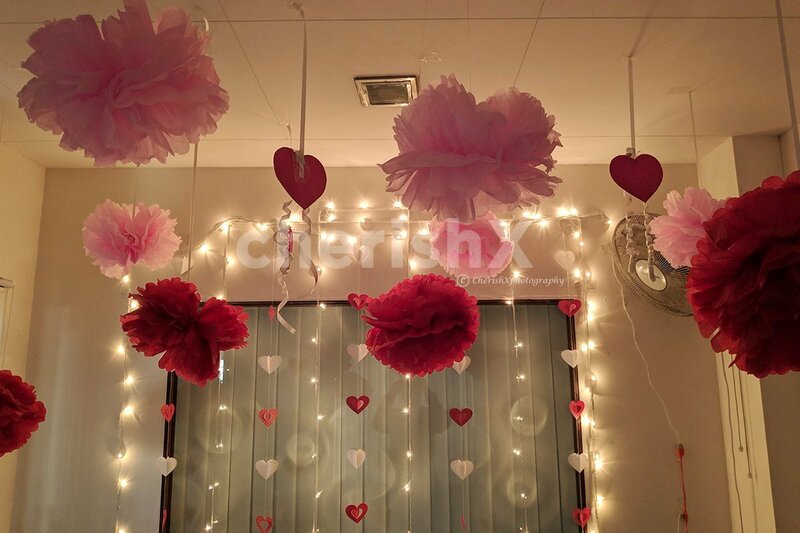 Surprise your lover by giving a romantic feel to your house- the cute little heart string decorations on wall will fool them into believing that you made it yourself. Sssh!! We’ll never tell! 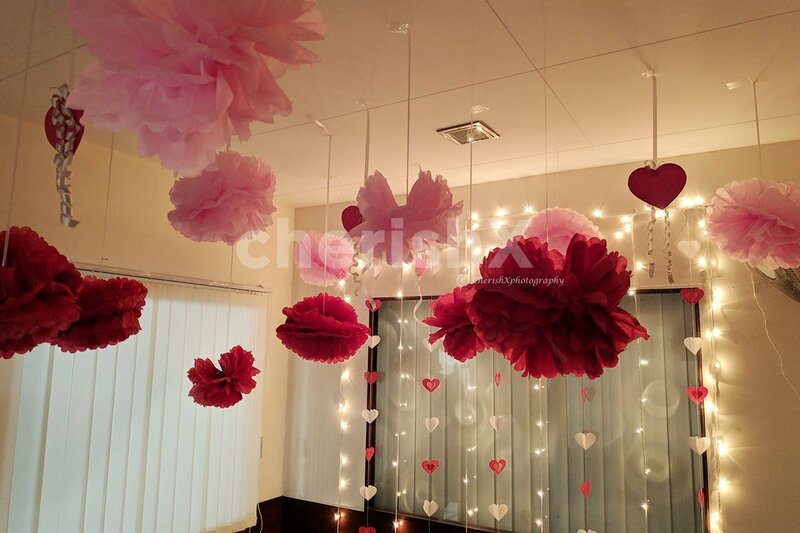 With these cupid approved decoration consisting of 10 pieces of pom-poms, 5 long heart strings to adorn your walls & 5 paper hearts in red with ribbons to add glamour to the ceiling you’re bound to seal the deal of love this love month!!! 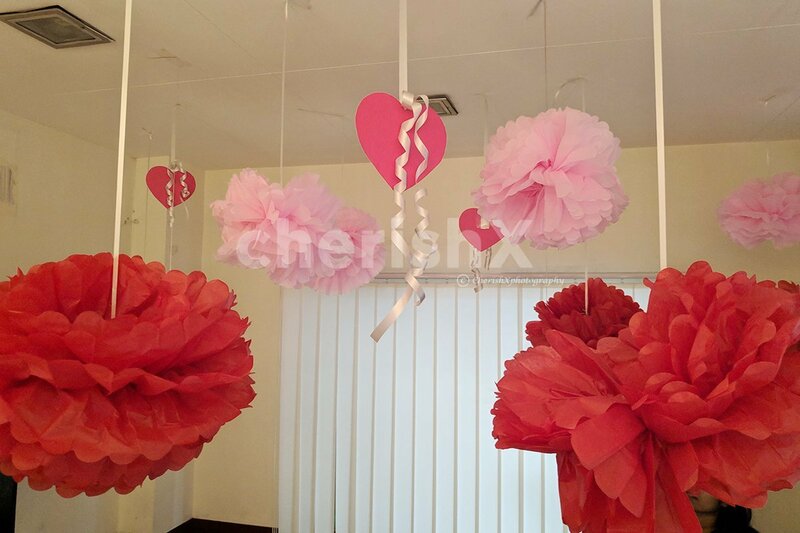 Pom-pom color are pink and red.